Co-founder of the Pussyhat Project, Jayna Zweiman, talks about how the Pussyhat escalated from a form protest to a cultural icon and symbol of women's rights. People often ask me if I ever thought Pussyhat Project would be big. 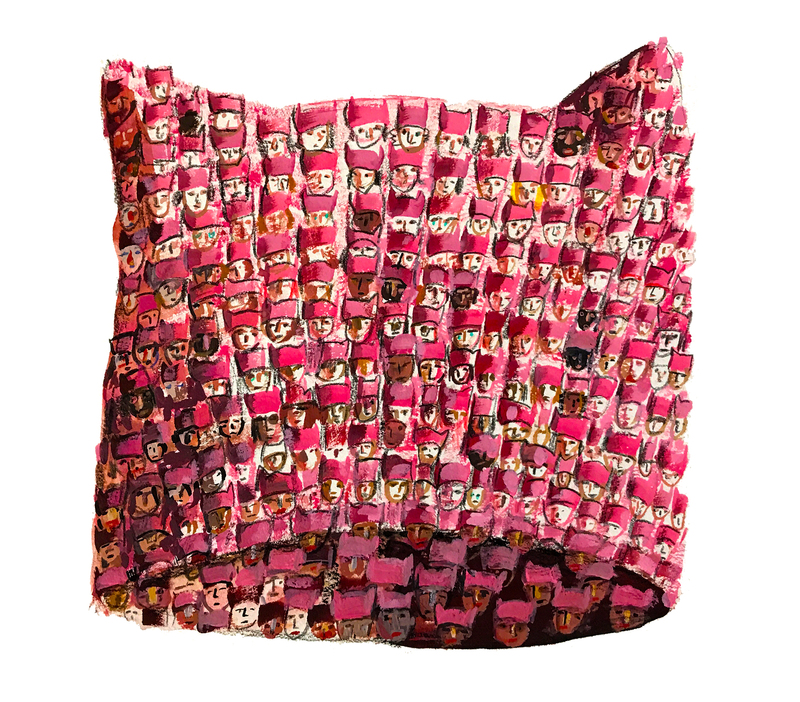 When I co-created and designed it to become a sea of pink on the Washington Mall for the 2017 Women’s March, I didn’t anticipate how the Pussyhat itself would become an international icon of resistance… Or that it would take its place alongside so many important objects of protest in the British Museum. Pussyhat worn by marchers for women’s rights, and against the newly elected President Trump, in 2017. Creating the hat and wearing the hat were physical ways to refute this claim by re-taking ownership and declaring body autonomy. On a practical level, it provided the marchers with warmth, and it was also a way for the maker – as well as the person marching – to be physically represented at the march. There are always people who cannot join the demonstrations, who have to stay behind and support from afar. We also provided an option and template for Pussyhat makers to include a note about a women’s rights issue important to them. When I see images of the Women’s Marches, I see all the marchers, all the people who support them, and their shared cause. The hat had to be cheap and easy to make. Kat Coyle designed an incredibly simple pattern, which used inexpensive materials, and it was easily adaptable to other crafts and all levels of ability. It was essentially a rectangle, folded on its side, and stitched from the crease. When put on, the “pussycat ears” naturally peaked out. Wearing a hat with cat’s ears is a playful statement on a historically taboo word and concept. Rooted in humour, the Pussyhat allows us to talk about serious topics because of its accessibility. A diagram of how to construct the Pussyhat, by Abira Ali (via Pussyhat Project). We chose pink because it is the colour that society has traditionally assigned to females, and we wanted to reclaim a colour that is often perceived as feminine and soft, in a powerful statement. We chose to create a sea of pink, with each individual choosing their own shade, yet being part of a collective. And it worked! Photos of the 2017 Women’s March show a distinct sea of pink. People and news outlets immediately shared them online and the march, with all its shades of pink, made its powerful mark. Clearly, the image is a strong currency in our digital world and, when the image went digital, it rapidly became a universal symbol of protest, positive demonstration and accessible activism. View of the Women’s March on Washington from the roof of the Voice of America building – January 21, 2017. Image: Brian Allen, Voice of America. Digital media provided the means to connect people, to create together and to discuss women’s rights. It offered easy access to activism to a global community of like-minded people. We harnessed the power of the established international knitting community, both online (on Ravelry, a hybrid of Facebook and Reddit for knitters) and at local yarn stores and knitting circles. We used social media to reach out to first-time knitters, as well as those who didn’t consider themselves ‘crafty’. We encouraged people to share their takes on the pattern and directed them to our website, where they could find knit, crochet and sewing patterns, videos and translations. Using the hashtag #pussyhat, makers and wearers of hats exchanged contact info and posted finished products and selfies at the march. People across the world took on Pussyhat Project as their own, forging relationships and exchanging ideas. Our website was intentionally very easy to navigate with a printable manifesto, patterns and note template. It listed local resources (175 partner yarn stores) which offered a place where people could give and receive hats, buy yarn, and host knit-alongs. Pussyhat Project went viral not only because it was an image that people could share, but also because it was something we all could do. 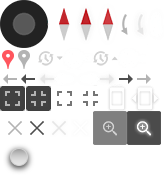 It crossed gender, race, age, class, geography, and the space between the physical and the digital. This combination of relating in digital and physical spaces mirrors how most of us live today. Using everyday materials to create objects of protest is not new. Pussyhat Project is not the first craft-based protest project. Just in the history of the United States alone, women have used craft as a method of dissent starting with the American revolution. The use of harnessing digital media with craft at this scale allowed the idea of Pussyhat Project to spread and grow. Every single person who participated in the project was a Pussyhat activist, able to represent and be represented. 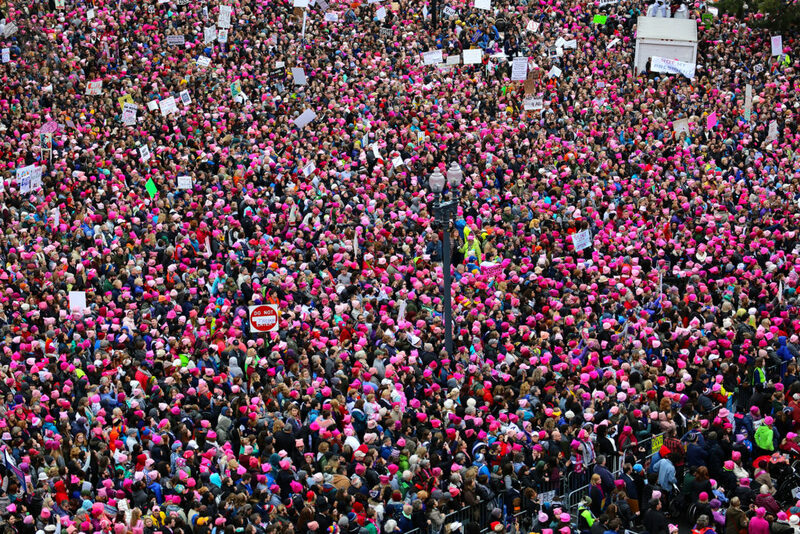 As a visual object, the Pussyhat gave a greater voice to those who believe in women’s rights. It continues to do so: people are gearing up for the 2019 Women’s Marches, knitting needles raring to go. Check out our latest Instagram posts and see for yourself! To find out more about the Pussyhat Project, visit their website, or check them out on Instagram, Facebook and Twitter. 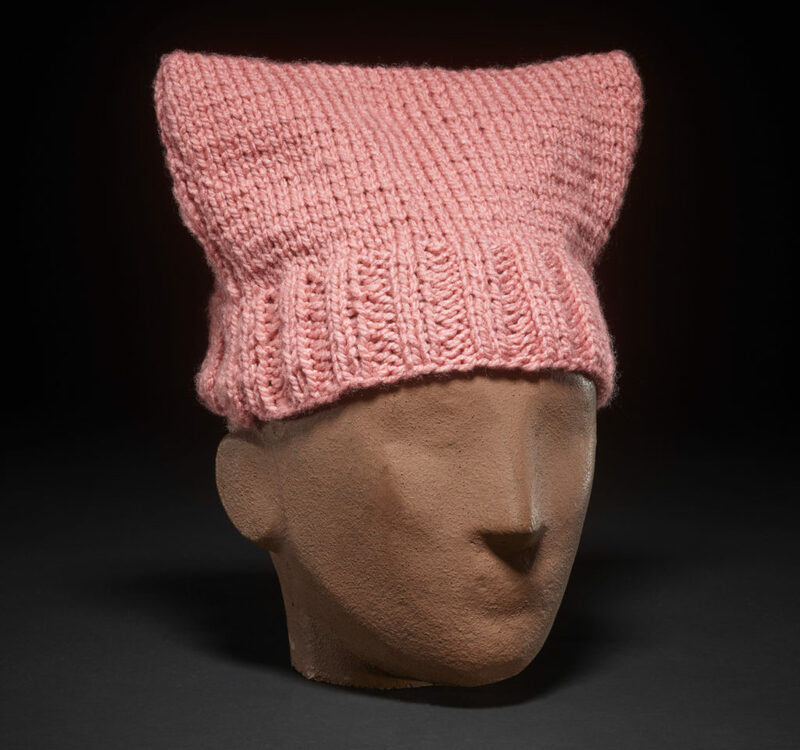 The Pussyhat is one of many objects of protest in the Citi exhibition I object: Ian Hislop’s search for dissent, which closes 20 January 2019. Find out more and buy tickets.